After you have completed the checkout process, you will be given a link to stream the movie through vhx.tv. You will have 30 days to begin watching, and then 72 hours to finish. For complete information regarding supported devices, step-by-step streaming instructions, and general technical support please visit the VHX website. 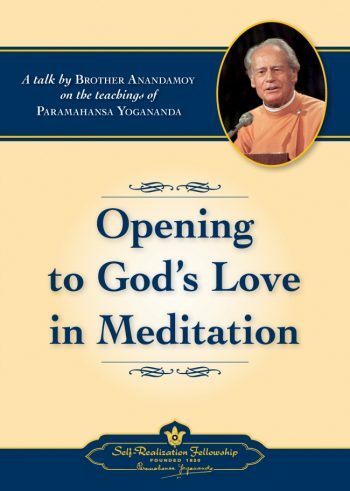 Brother Anandamoy, a member of the Board of Directors and a senior minister of Self-Realization Fellowship, shares inspiration from his more than sixty years of discipleship and his years of training with Paramahansa Yogananda. 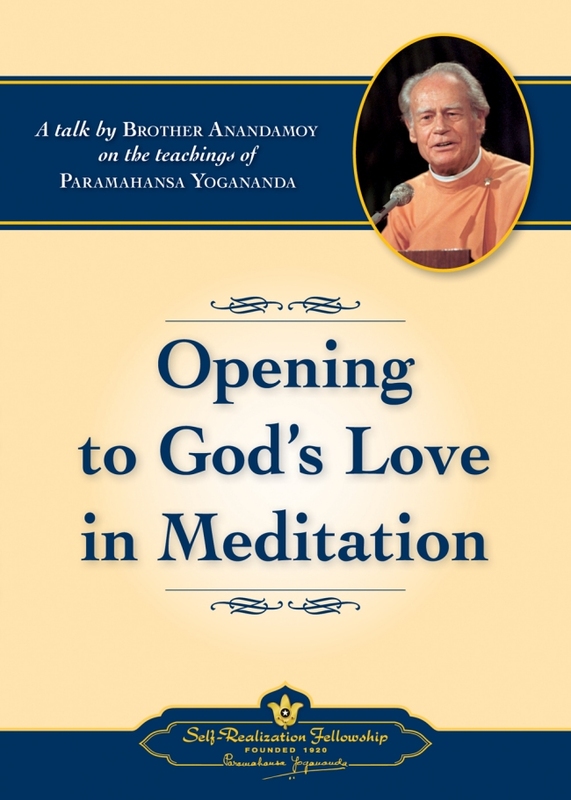 He speaks of God’s love for the devotee and how you can experience that all-fulfilling love in meditation. This talk was given at Self-Realization Fellowship’s 2006 World Convocation in Los Angeles. 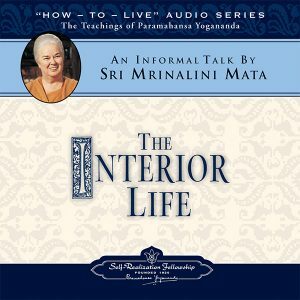 An Audio (only) CD edition of this talk was previously released with the Winter 2006 Self-Realization magazine. Brother Anandamoy was born near Zurich. He first came to the United States in 1948 to study architecture with Frank Lloyd Wright. After reading Autobiography of a Yogi, he traveled to Los Angeles to meet Paramahansa Yogananda. Soon after, he became a monk of Self-Realization Fellowship, the society founded by Yogananda in 1920 to disseminate his teachings worldwide, and was privileged to receive personal guidance and spiritual discipline from Paramahansa Yogananda. 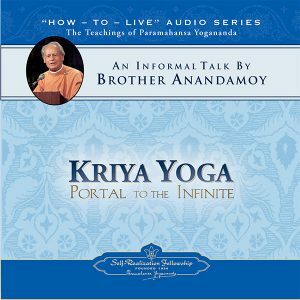 As an international lecturer for Self-Realization Fellowship, Brother Anandamoy has traveled extensively, captivating audiences with his wit, wisdom, and inspiring personal stories of his years with Paramahansa Yogananda.